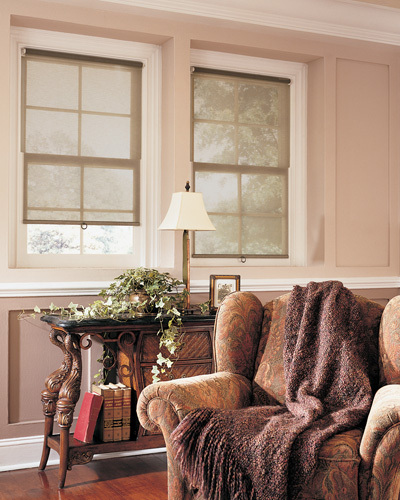 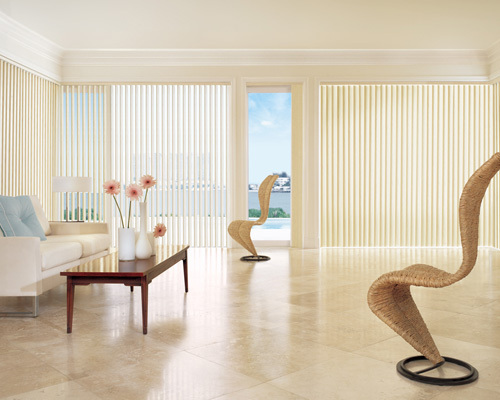 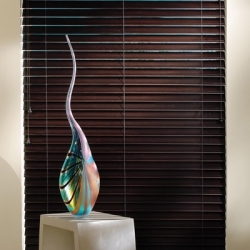 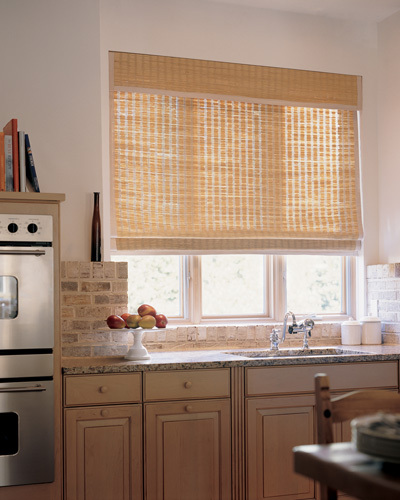 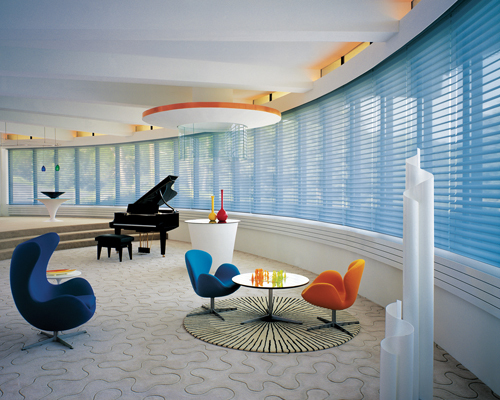 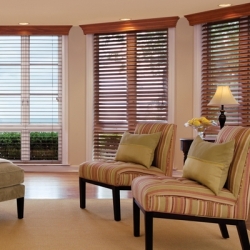 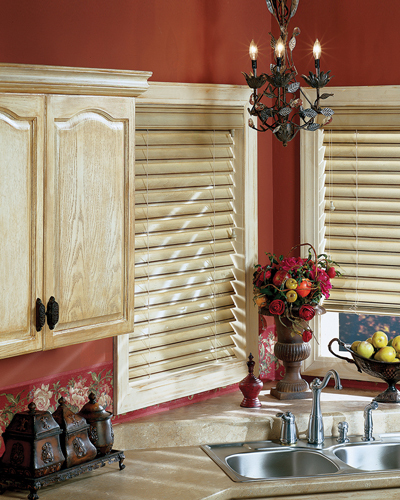 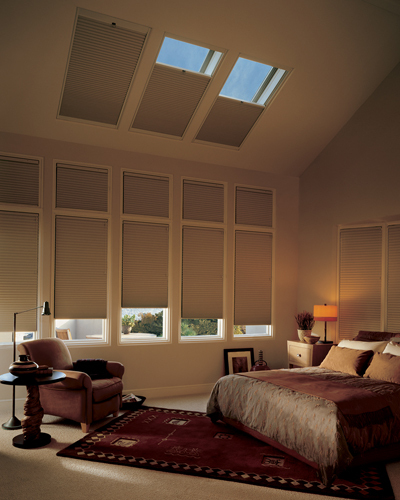 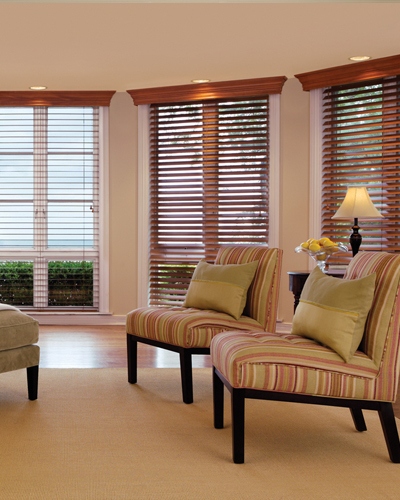 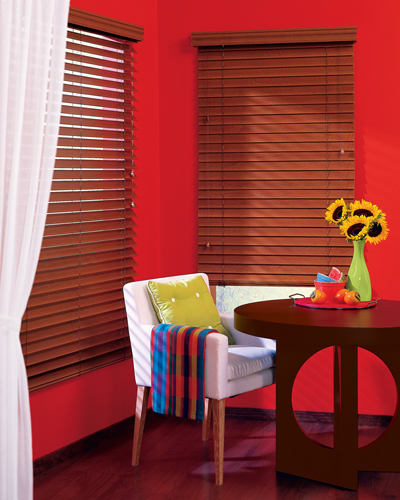 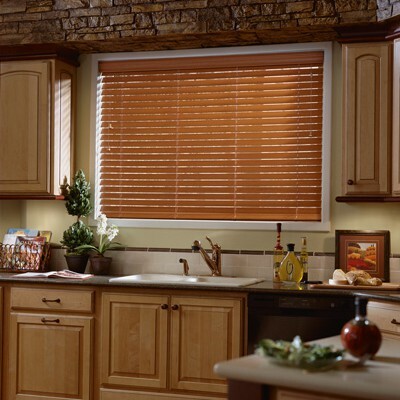 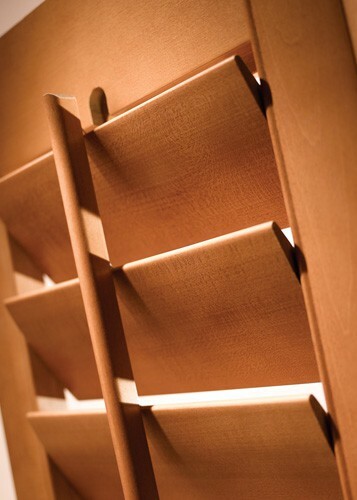 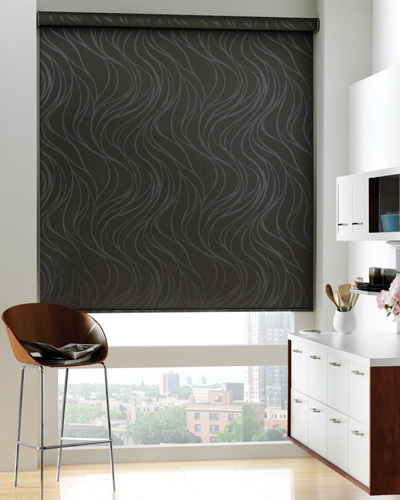 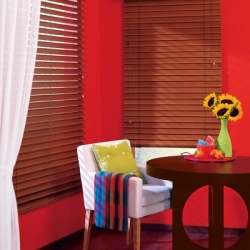 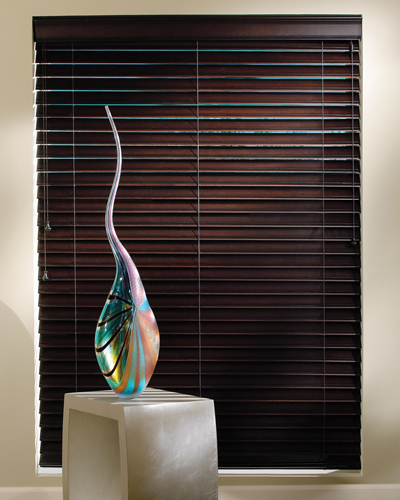 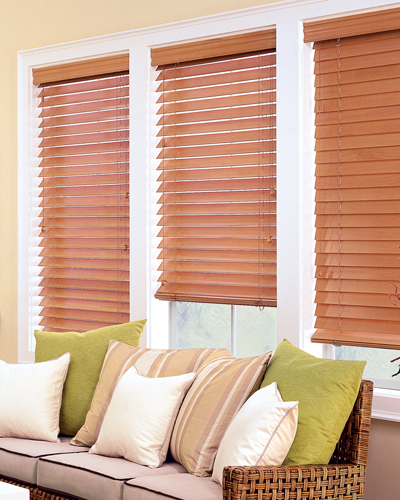 Apex Décor Group has a variety of the leading name brands for custom wood blinds. 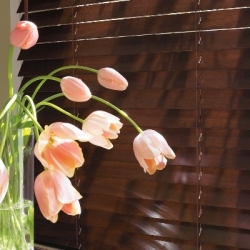 Real wood stains or painted wood blinds combined with decorative tapes and valances make our designer woods the perfect treatment for any room. 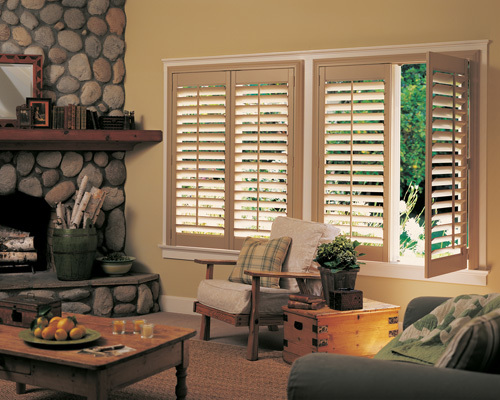 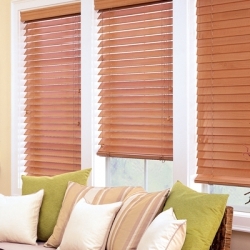 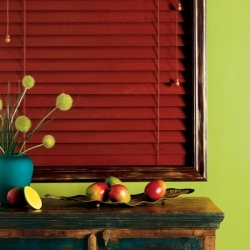 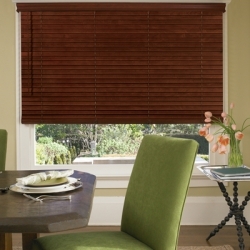 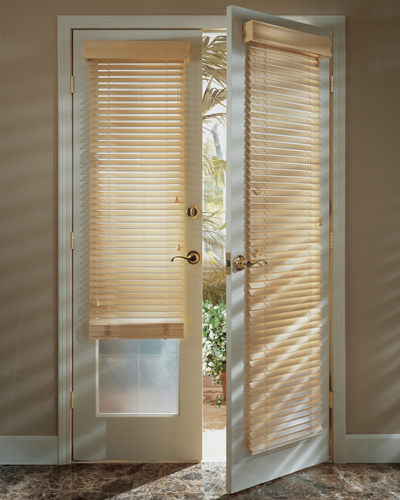 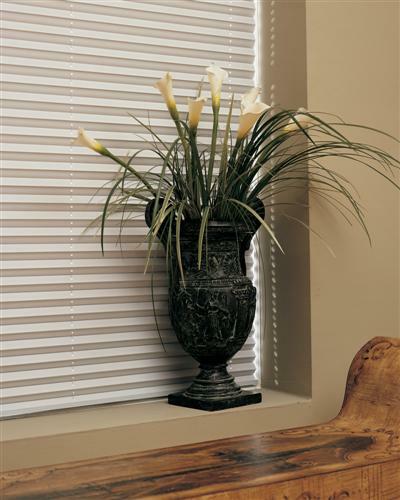 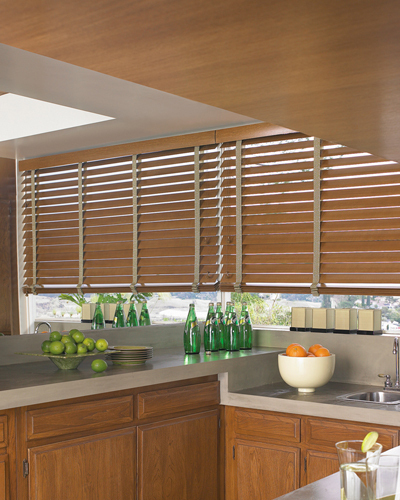 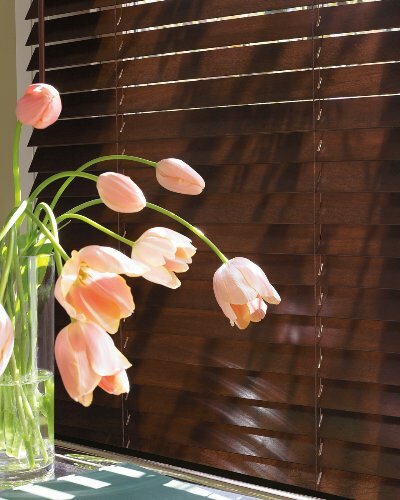 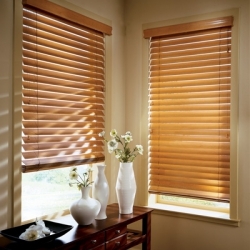 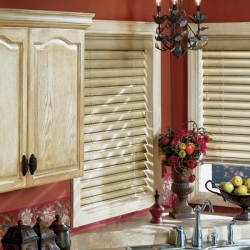 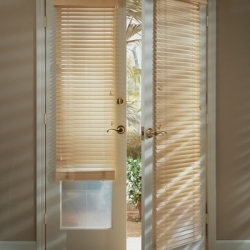 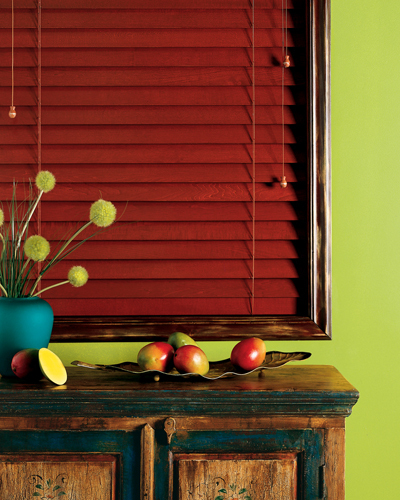 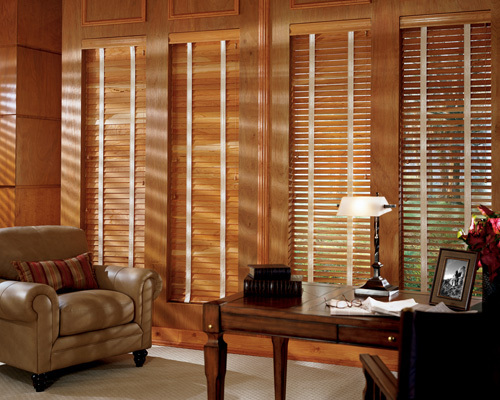 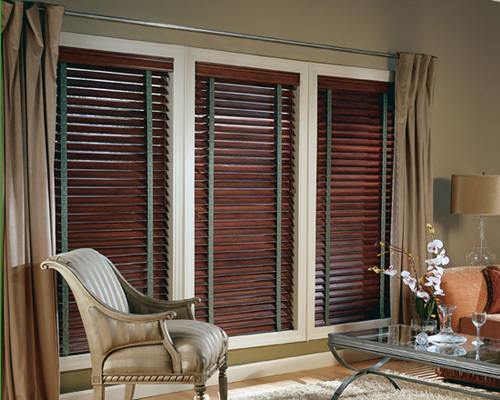 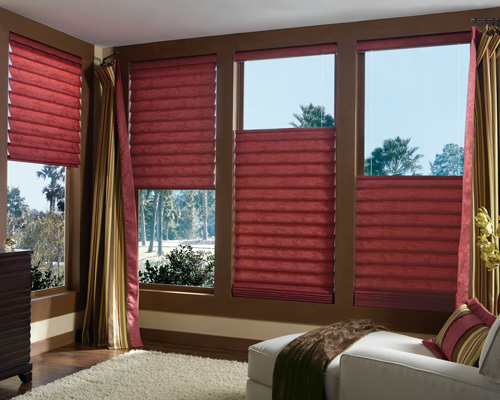 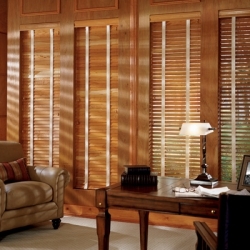 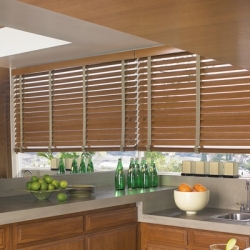 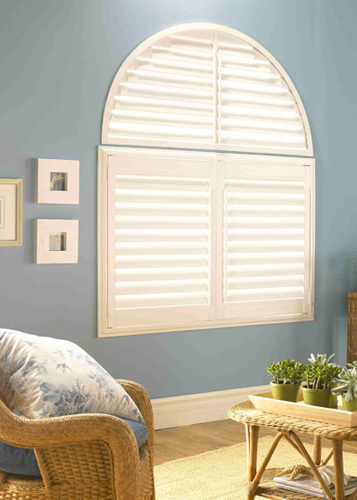 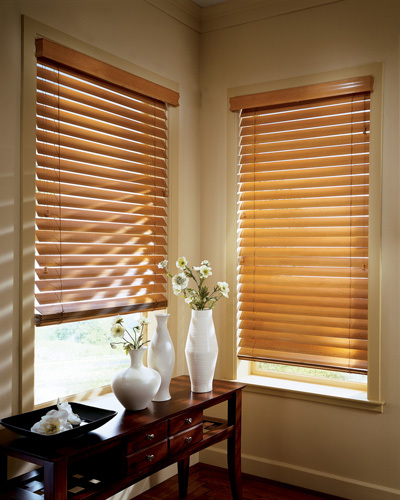 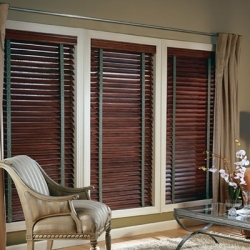 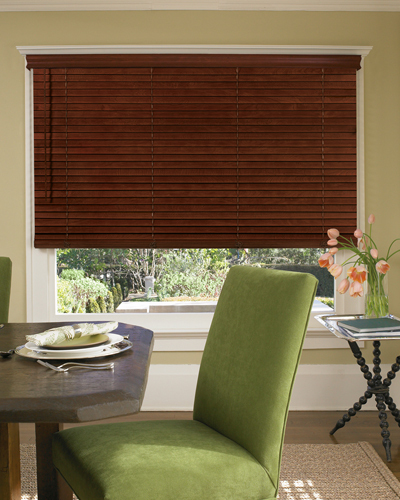 Attain the shutter look for a fraction of the price with our 2 5/8" tapered wood blinds.